We can all agree that drinking alcohol will never be completely healthy. But it doesn’t have to be particularly unhealthy, either. That’s why we’re turning to the wholesome powers of bright yellow turmeric. Turmeric is known to help with ailments like pain and inflammation, it can boost your immune system, and it has even been associated with radiant skin. 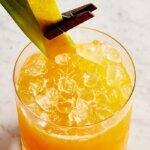 So if you’re looking for a way to drink a little healthier this season, look no further than these five turmeric cocktails. Not only do they taste great, but they’ll help you glow from the inside out. 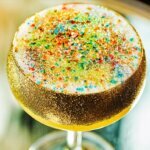 London Dry Gin gets an extra splash of botanicals in this cocktail from Chicago’s The Whistler. A spice-rich curry nectar deepens the flavors of tropical pineapple and bright lime juice. 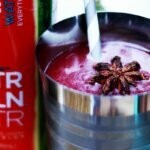 Preparation: Add all ingredients to a shaker tin with ice. Shake and strain into a Collins glass with fresh ice. Preparation: Add all ingredients except for the sugar to a large pot. Bring to a boil and simmer uncovered for 10 minutes. Turn off heat, add sugar and stir to dissolve. Cover and steep an additional 15 minutes. Strain through multiple layers of cheesecloth. 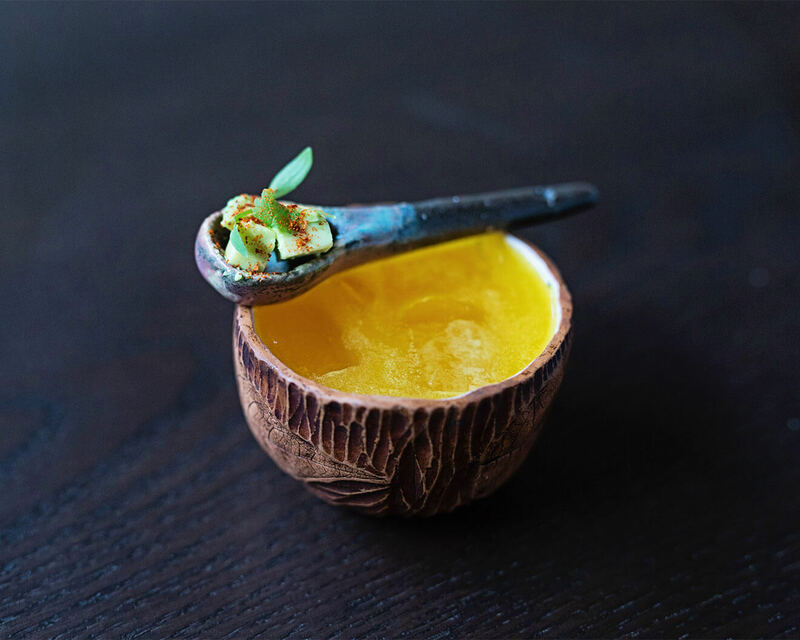 This cocktail from Spoonfed beverage director John Neumueller gets a double dose of wellness from both turmeric and ginger syrups. 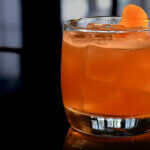 They are mixed with rich cognac and Giffard banana liqueur to create a drink that we’d describe as sunshine in a glass. Preparation: Add all ingredients, save for the soda water and garnish, to a shaker tin with ice. Shake and strain over fresh ice in a Collins glass and top with club soda. Garnish with candied ginger. Preparation: Combine and stir to dissolve. Preparation: Steep turmeric in hot water for five minutes. Strain through a coffee filter and add sugar. Stir to dissolve. Preparation: Muddle the diced turmeric in the bottom of a shaker tin. 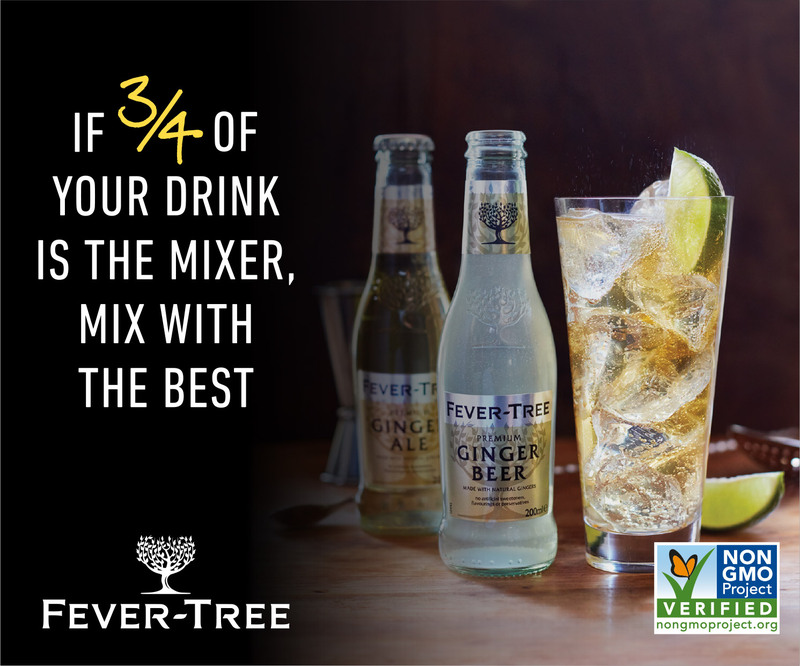 Add the rest of the ingredients, save for the garnishes, to the tin with ice. Shake and double strain into a clay cup or rocks glass. Add avocado, pepper and cilantro to a small spoon. Balance it on the rim of the glass, for garnish. 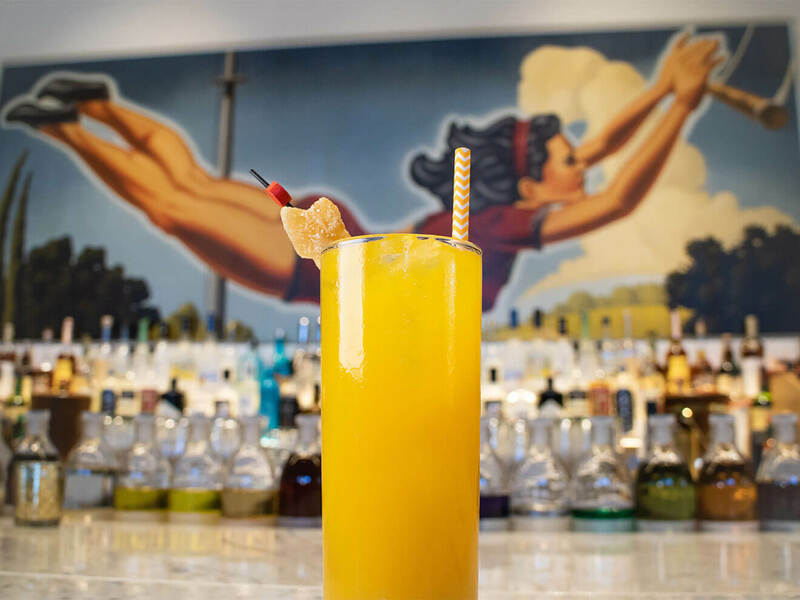 This pretty libation was created by Pennyroyal bartender Travis Sanders, which is tucked inside the vintage-inspired Kimpton Palladian in downtown Seattle. 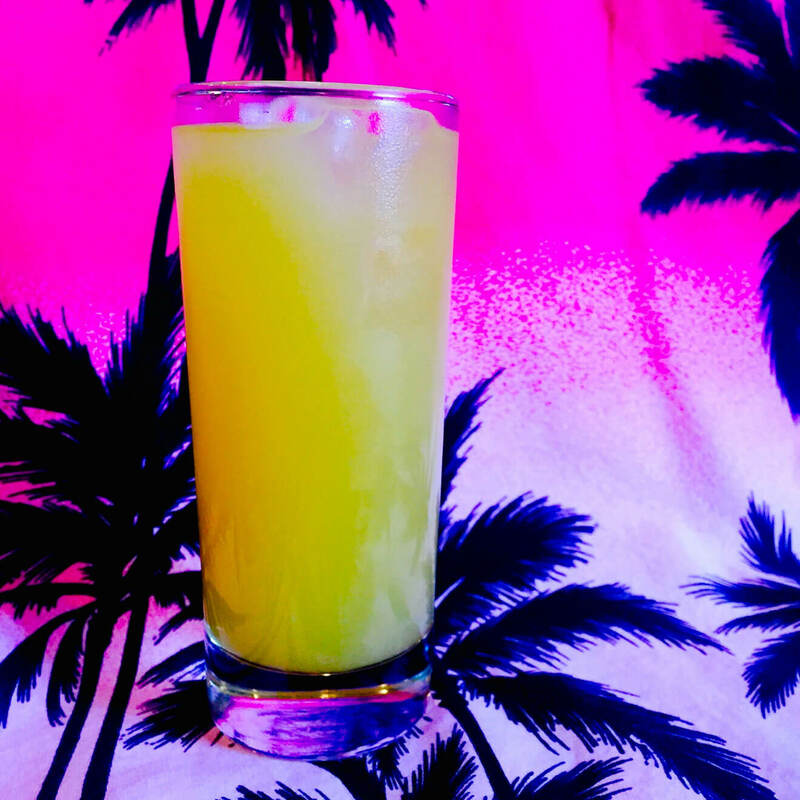 While all of the ingredients are bold on their own, they come together in perfect harmony in this bright and refreshing lowball. 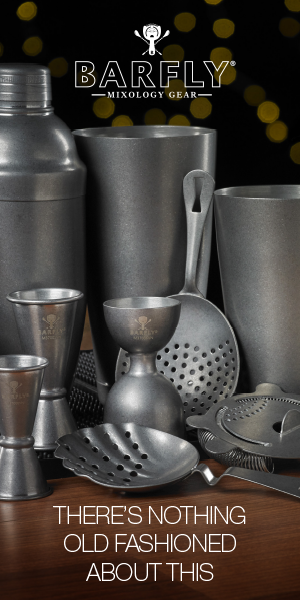 Preparation: Add all ingredients, save for the garnish, to a cocktail shaker with ice. Shake well and double strain into a rocks glass. Garnish with a blood orange wheel. Preparation: Add ingredients to a small saucepan. Bring to a simmer for about five minutes until sugar is dissolved. Remove from heat, let cool then remove cinnamon sticks. 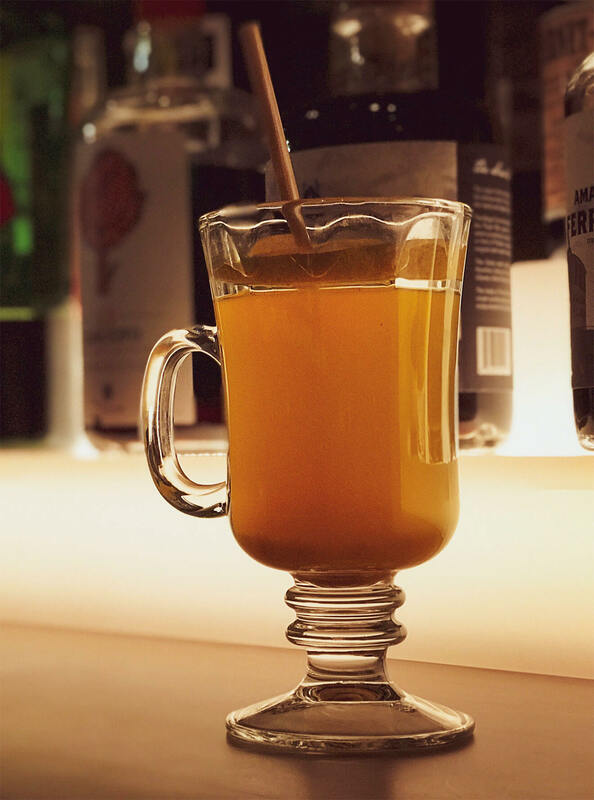 If you’re looking for a way to warm up during happy hour, look no further than this Aquavit creation from Bacchus Bar’s Bryan Galligos. 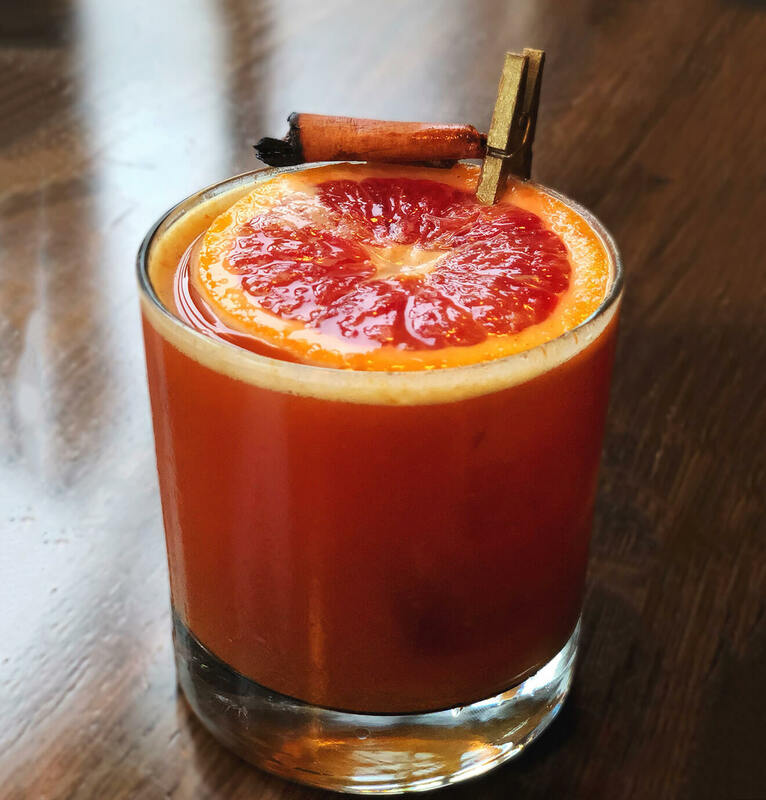 If you happen to be in Portland, Oregon, sip this hot-tail while playing pool, shuffleboard or classic video games in the bar’s game lounge. Preparation: Combine liquid ingredients in a small saucepan and simmer until just warm. 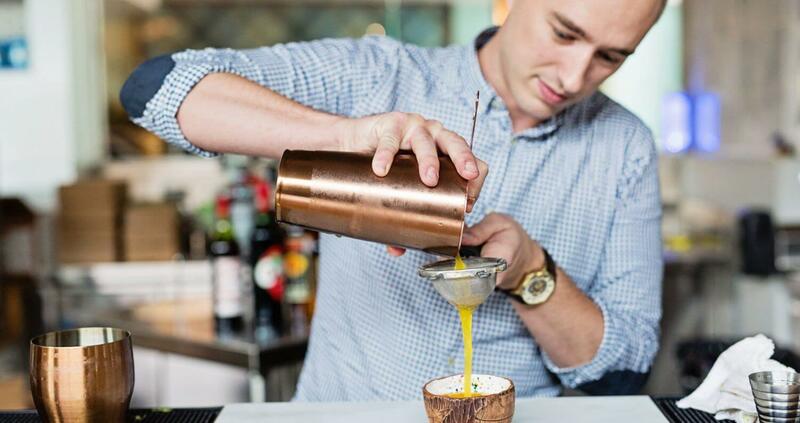 Pour into a mug and garnish with a lemon wheel. Preparation: Bring the water to a boil. Add sugar, saffron strands and turmeric powder. Reduce heat and allow the sugar to dissolve. Let the saffron and turmeric steep for at least a half an hour. Strain and enjoy.